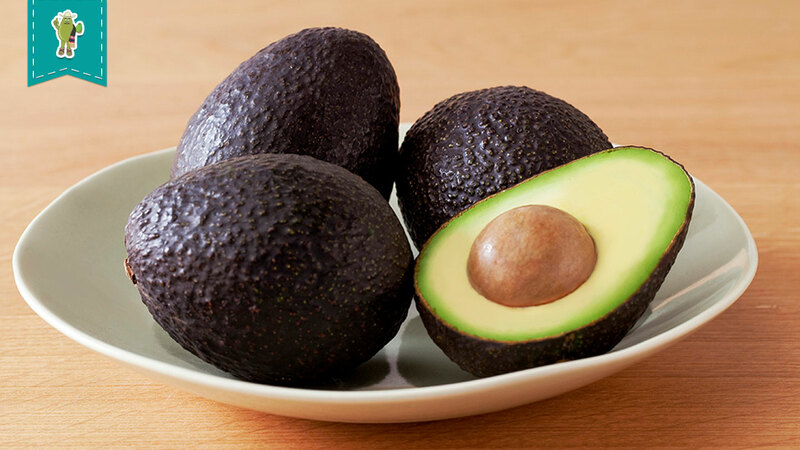 Why does avocado turn black after slicing it? 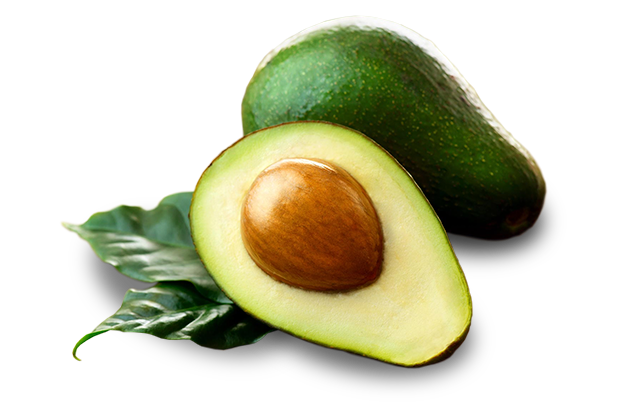 The doubt is frequent, why does the guacamole or sliced avocado changes color from green to brown or black? Here we explain this process and how to prevent it. 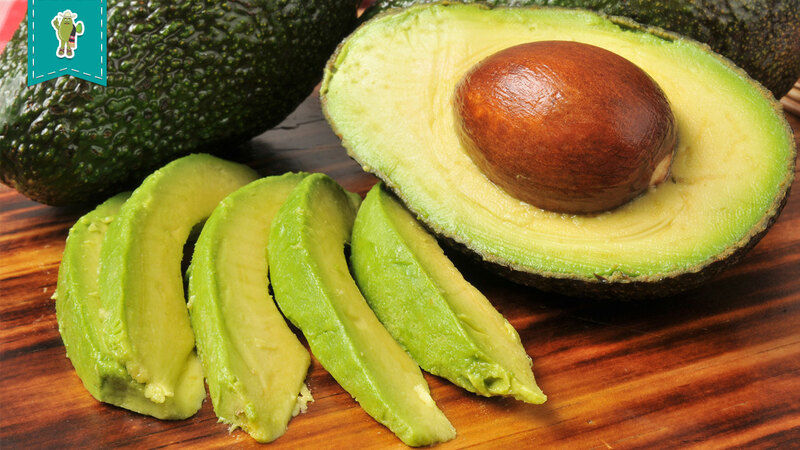 Sometimes when preparing guacamole, simply slicing the avocado makes it turn into a darker color, this is due to oxidation which is nothing more than exposure to oxygen from the environment. Since the fruit has an enzyme called polyphenol, it oxidases and make the fruit change color depending on the exposure time. 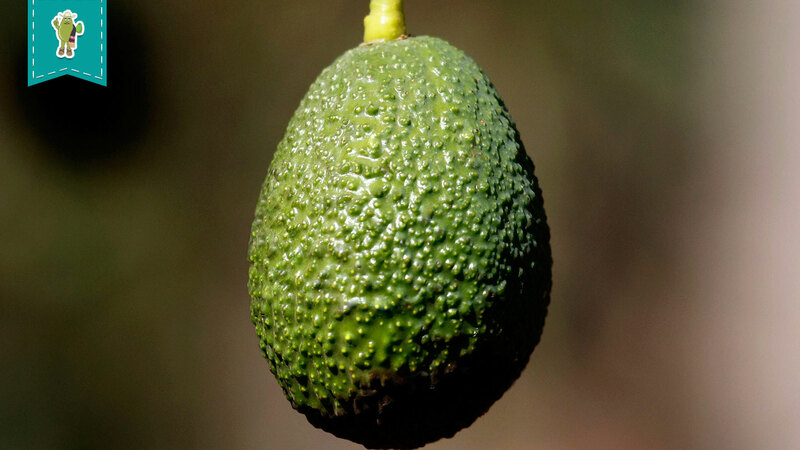 To prevent oxidation, it is recommended to put a few drops of lemon juice and place the avocado in an airtight container inside the refrigerator. We hope this information proves useful and you can continue to enjoy the best organic avocados in México grown by “Don Aguacato”.